The ultimate, dreaded, often unanswered question for thousands of people everyday. Sometimes, we don’t care. Other times, we want a Michelin-rated gourmet meal, but our pocketbooks aren’t in agreement. One day, its comfort food, the next, healthy and quick. Nonetheless, over 80% of the dinners in the U.S. are consumed at home and it is highly unlikely the home kitchen will be down-sized or eliminated in future architecture. The question in itself is painful enough, but particularly so if you have to coordinate with others; kids want one thing, the spouse or friend wants another. It’s probably one of the most frustrating questions in history, but with imagination and a few trending spices, you can easily overcome the pain of deciding what to cook for dinner. First, determine where you’d really rather be other than standing in the grocery store. Think of a place you’ve been or would like to visit, then imagine yourself there, dining on a fabulous meal…what foods would that meal consist? Perhaps you imagine yourself on a Greek island, at a Paris bistro, a Latin nightclub, or an Irish pub? Let your travel experiences and desires take you on your next culinary journey! 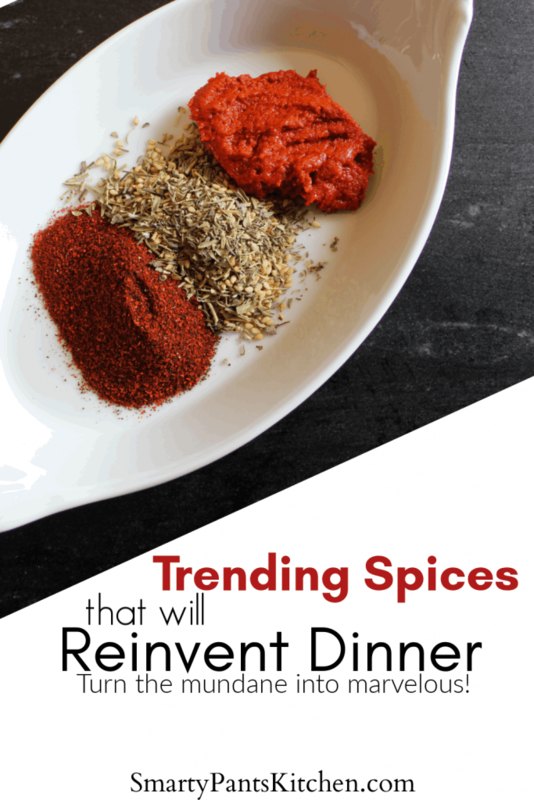 Where salt, pepper, garlic powder and a handful of herbs were once the standard seasonings in most pantries, a plethora of new spices and seasoning blends are on the rise and cooks are beginning to realize the versatility of incorporating these seasonings into their “old” recipes. Top-rated chefs and culinary aficionados rely not only on fresh ingredients, but a variety of spices and seasonings as a way of creating their signature dishes. A unique flavor added to a traditional dish can totally change the complexity of a recipe by enhancing the texture, flavor and degree (or lack of) heat. Sumac is a staple ingredient in Musakhan, a traditional Palestinian dish, and is becoming a mainstay in pantries due to his unique lemony flavor. Try sprinkling it over poultry, pasta or fish; add a sprinkle to olive oil for dipping or top a salad with this delicious spice! If you’ve never used Za’atar, you’re in for a real treat! 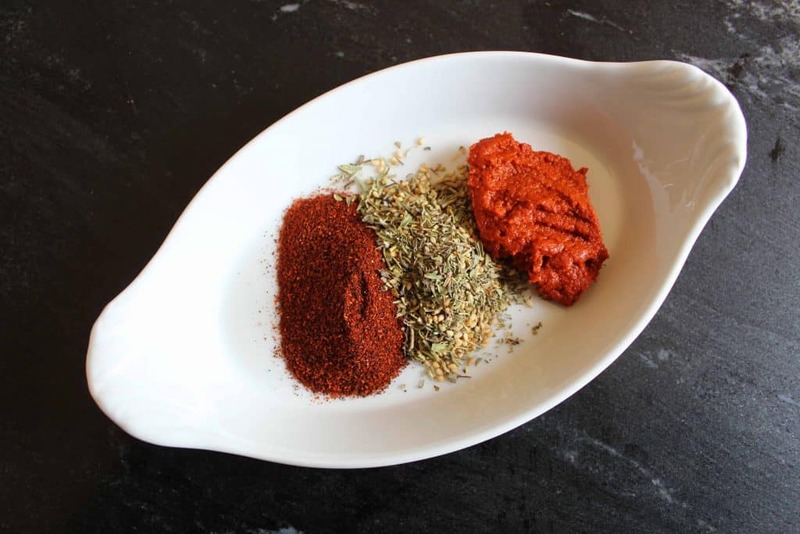 This spice blend contains thyme, sesame and sumac and goes great on just about everything. Recent experiments include topping a homemade white pizza with this fabulous seasoning! While you’re creating your Middle Eastern culinary masterpiece, download your favorite Middle Eastern tunes to further inspire and motivate!! A spicy, slightly sweet fermented chile paste with a good amount of heat (think hotter than Sriracha). It’s often used in stews and sauces, or as a dip. Your favorite Korean rice dish, Bibimbap, usually contains Gochujang. Play this collection of traditional Korean music while you’re in the kitchen or dining table! A staple ingredient in Tunisia and the country’s largest export, Harissa is a spicy chile paste made with Serrano and Guajillo peppers, as well as other spices and seeds. 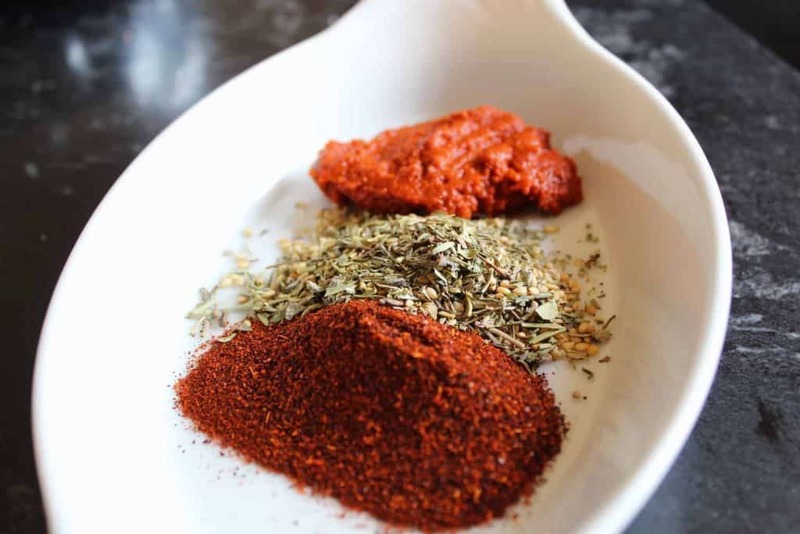 Harissa serves great as a marinade or finishing sauce for beef and poultry or, try adding a tablespoon to your favorite rice bowl and party on with these great tunes! Where Can I Find These Spices? These trending spices can usually be found in your local grocery store; however, if you can’t find them there, try Penzey’s Spices , Amazon or your local Indian or Asian grocer.